AEGIS is delighted to announce that Martin Westerman has joined the company, in the position of Head of Infrastructure. He will lead AEGIS’ growing infrastructure team to provide engineering safety assurance and independent assessment services to the industry. 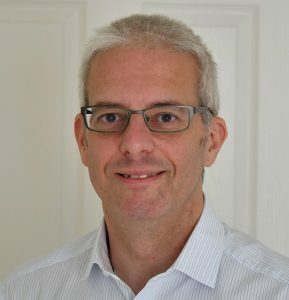 Martin is a Chartered Engineer and Fellow of the IRSE, and brings extensive knowledge of the safety and approvals regime, including leading the independent certification of the GB GSM-R infrastructure and Notified Body assessment of the Thameslink ETCS infrastructure. Mark and the whole AEGIS team welcome Martin on board and look forward to working with him.